Have you recently or need to have a TekTone, Leedan, or Alpha intercom system installed in your building? 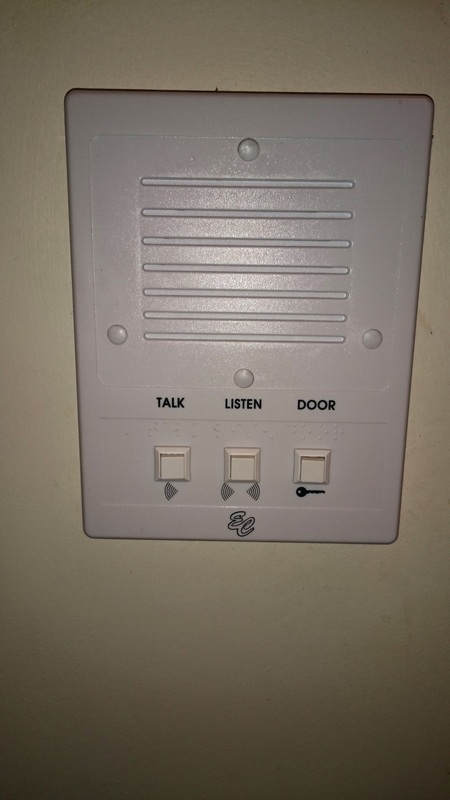 These systems are most often chosen for use as apartment intercoms, but they can be useful in a number of different applications. These brands are high quality, functional intercoms, which provide a range of options for those looking to make use of an apartment intercom or just to provide an intercom system for their commercial building or single family home. Leedan is one of the most popular choices in apartment intercoms, with choices that are ideal for anyone who needs a quality intercom system. This company is known for their 100% customer satisfaction guarantee, which is easy to maintain when you have the range of intercom systems that Leedan can offer.They even have custom lobby panels that make it easy to get an intercom system that is as stylish as it is functional. If you have purchased one of these systems and need it installed, give us a call! Leedan intercoms work best when they are properly installed by a professional who knows Leedan well. Alpha intercoms are another great choice for apartment intercoms or intercoms for any other building. From video intercoms to the simplest audio intercoms, Alpha has you covered—and we have your install covered. If your Leedan, Tektone, or Alpha intercom system has stopped working properly or has stopped working altogether, one of skilled repair technicians can not only identify the problem, but can also repair it.Even the most expensive and highest quality systems will eventually need to be serviced, but only by a company who really knows and understands these intercom systems. 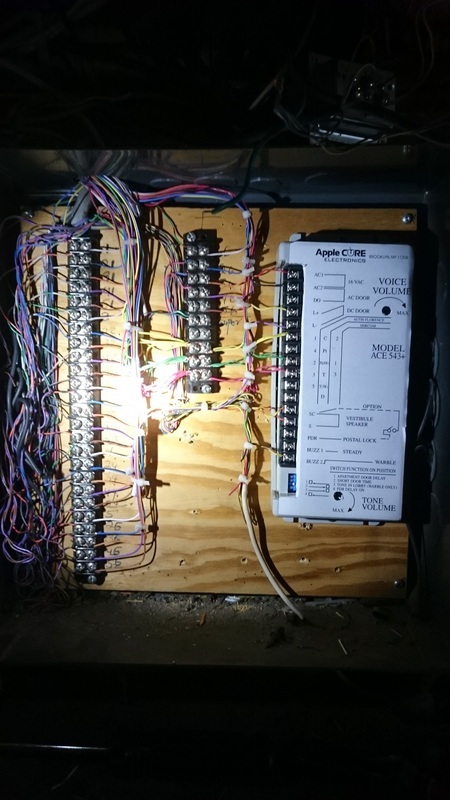 Skilled repair is just as important as skilled installation, so work with the best intercom installation and repair company in New York!